Alter Ego Yoga is thrilled to offer Youth Yoga through it's Y.A.Y. program! Y.A.Y(Yoga and Youth) is a child/Teen specific program. 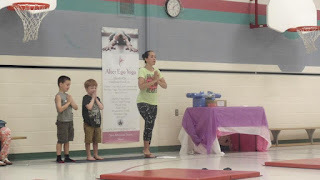 Striving to bring Yoga to the Youth in K-W's surrounding Elementary and High Schools, community centers and into their homes, Alter Ego’s goal is to bring the physical and mental benefits of Yoga to children and teens. Youth are dealing with more anxiety, negativity, stress, mood disorders, bullying and so much more on a daily basis; They are lacking in proper coping skills to deal with the daily stress that comes with school, social and family life. The tools of yoga and mindfulness offer proven methods of managing physical, mental and emotional stress. Bringing these practices to the youth is a simple way to make their lives happier and healthier, increase their capacity to learn effectively, manage their emotions, regulate their own behavior, and achieve personal and academic success. 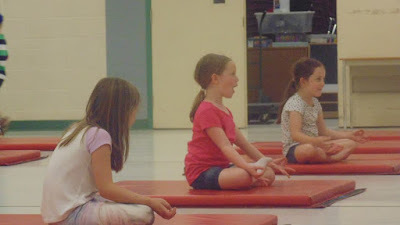 Introducing Yoga would help them increase their concentration, attention and focus. 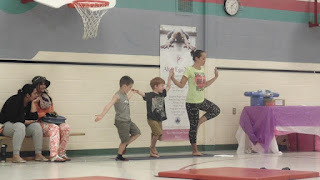 My approach incorporates ﬁve key elements in each class: Connection, Breath, Movement, Focus and Relaxation. Within these elements students are taught fundamental skills that they can take off the mat and into their daily lives. 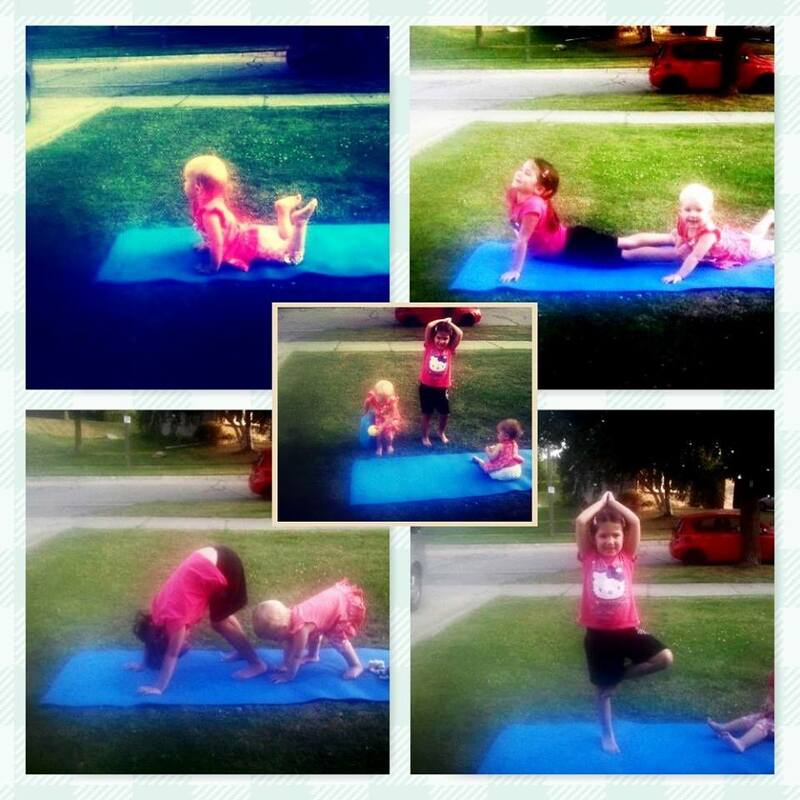 The Y.A.Y program is available for schools, community centers, special events for a private class. Please contact me today to learn more!